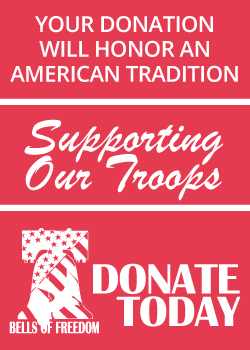 Friends With Causes is made up of volunteer enlisted Marines currently based at Camp Pendleton. 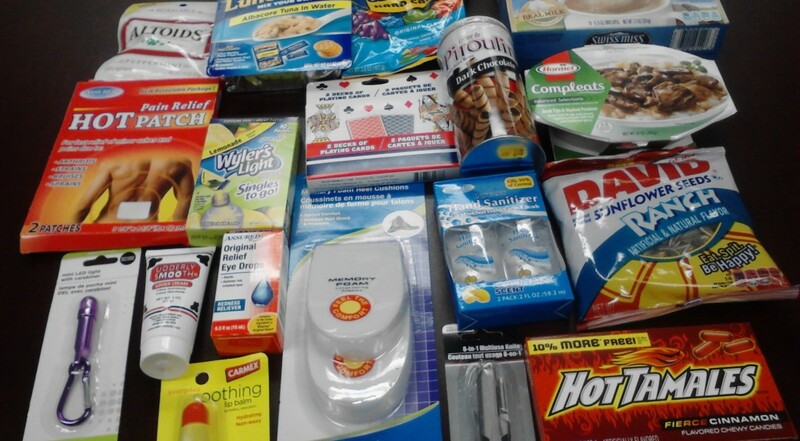 They take donations collected – from Dance Hearts, Bells of Freedom, and others – and purchases emergency care items like toothpaste, toothbrushes, soap, etc. 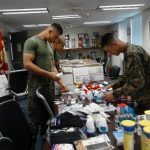 They add some extra goodies, package them up, and send to Afghanistan, Iraq and any other areas where we have our enlisted serving in battle. 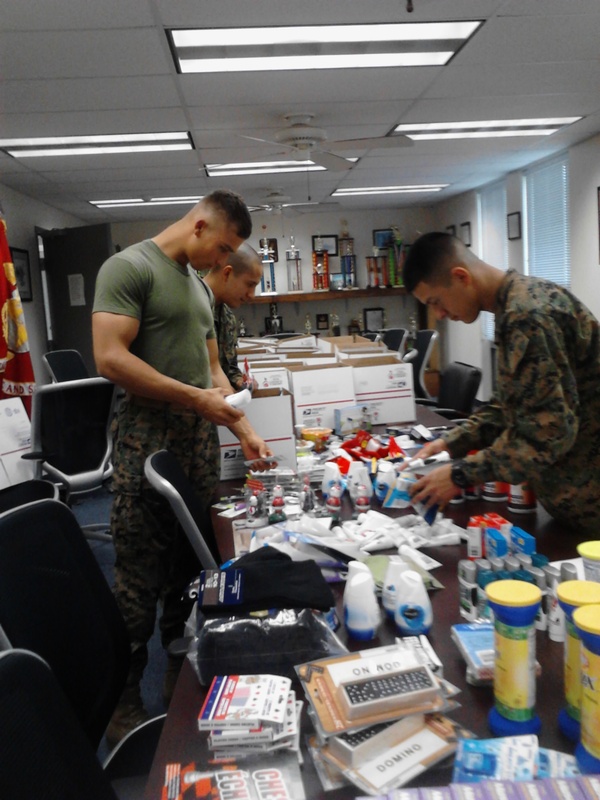 They do not focus only on Marines, but send care packages to all branches of the US Service. Read our January 2015 update!